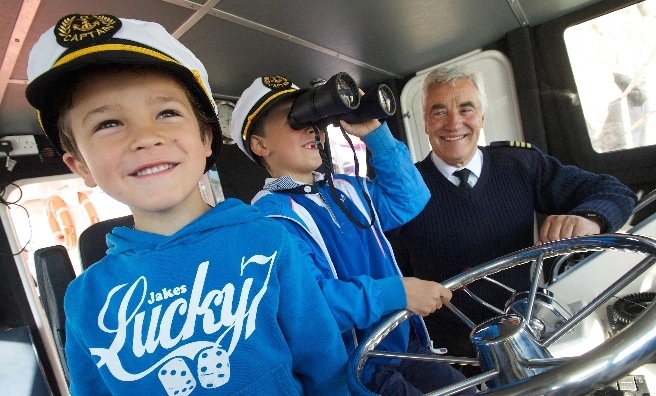 The Forth Ferry Sails Again! Home » What's On » The Forth Ferry Sails Again! 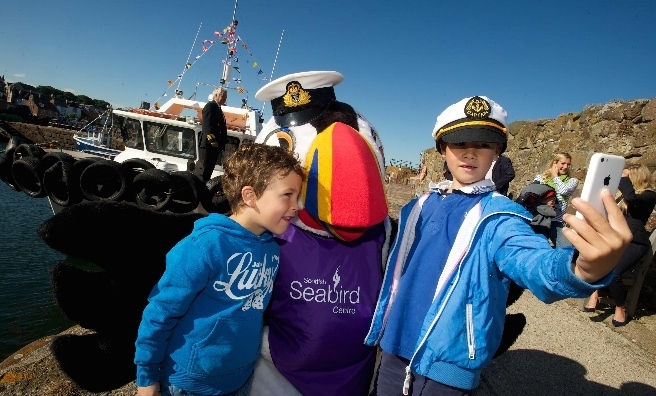 Following a very successful trial of the service last August, Seafari Adventures and the Scottish Seabird Centre have officially launched the Forth Ferry for the 2016 season. 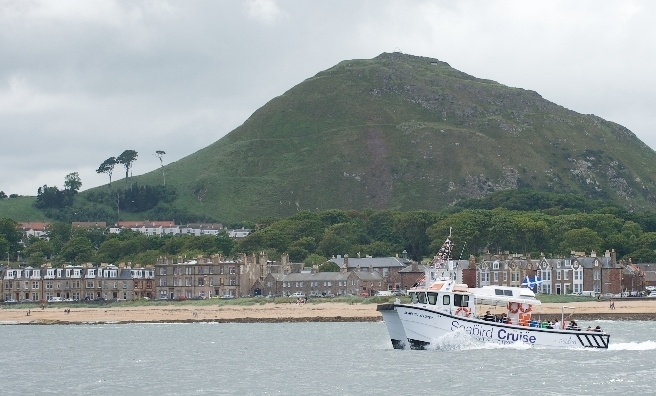 The Forth Ferry offers a unique passenger service between the popular seaside towns of North Berwick, East Lothian and Anstruther, Fife. Each crossing takes approximately 45 minutes on board the 55-seat Catamaran, and allows visitors to enjoy days out in either location. 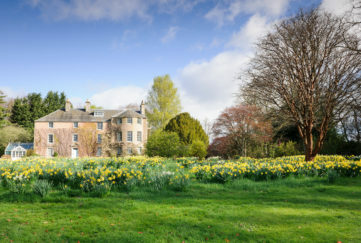 This new excursion has its roots in a long and rich history, with boat trips between North Berwick and Fife dating back to at least 950AD, when the ‘Pilgrims’ Ferry’ transported religious worshippers across the Forth to visit the relics of Scotland’s patron saint at St Andrews. At its height, some 10,000 pilgrims made the crossing across the Forth every year. 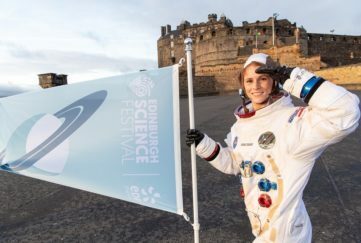 However, the aim of today’s ferry across the Forth is to forge closer tourism links between East Lothian and Fife, offering locals and visitors alike opportunities for great days out on both sides of the mighty estuary. 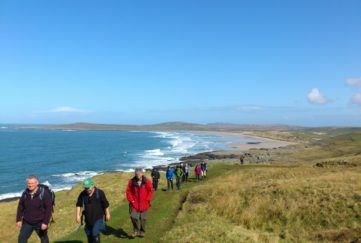 “It’s been wonderful to reinstate this historic route,” said Tom Brock OBE, Chief Executive of the Scottish Seabird Centre. “This innovative service will benefit locals, visitors and communities on both sides of the Forth and it is great to be able to officially launch the Forth Ferry for 2016 in the Year of Innovation, Architecture and Design. 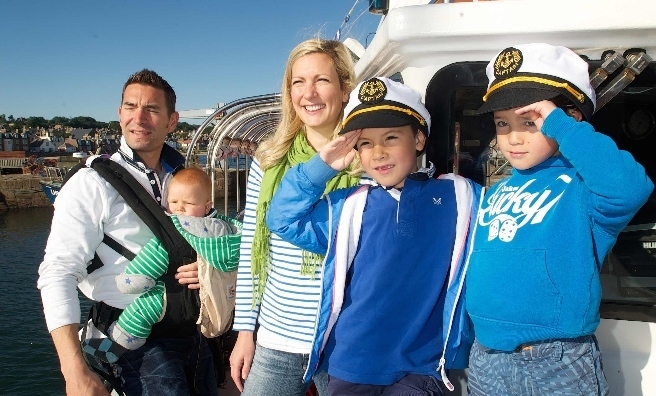 The Forth Ferry excursion is the latest addition to a wide variety of popular boat trips offered by Seafari Adventures and the Seabird Centre. 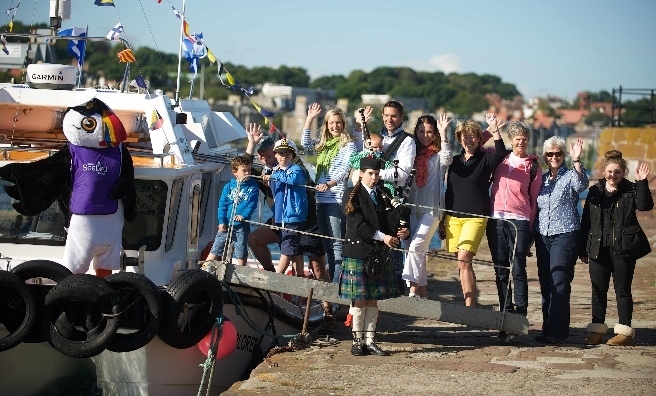 For full details of all trips available, including the Forth Ferry, click here. 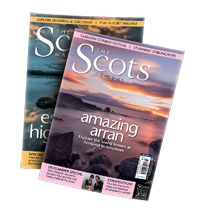 For lots more ideas about places to go and things to do across Scotland, pick up this month’s issue of The Scots Magazine. On sale now or order online here.